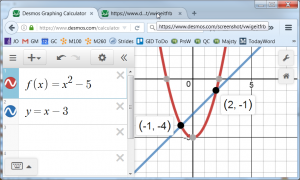 Desmos is a very intuitive graphing calculator which is useful for middle school through Calculus. 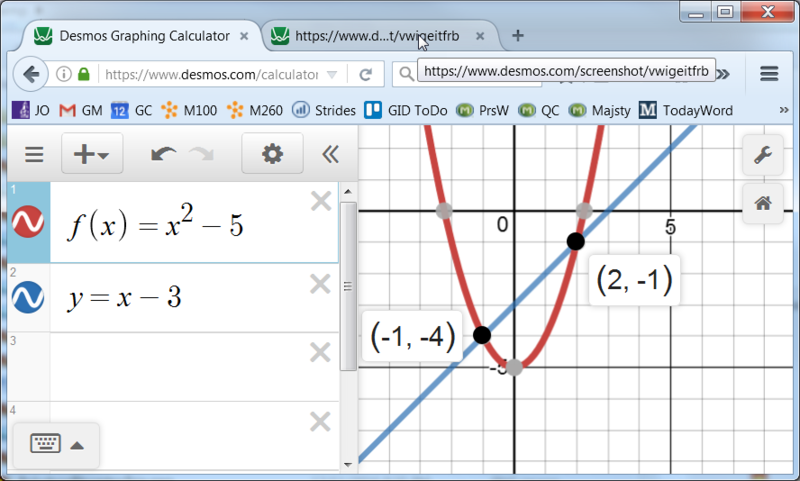 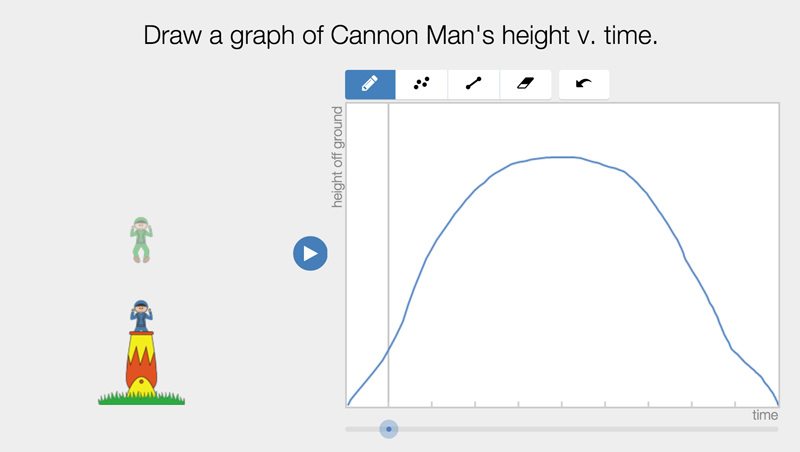 Desmos also has a Classroom Activities area. Desmos really cares about the student in the classroom and making their products easy t use and making their products cross-platform.